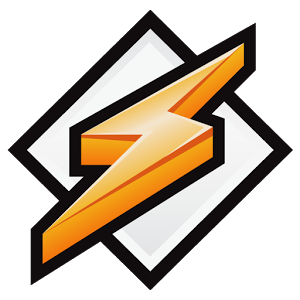 Winamp has been around since 1997, and though it has amassed a large and faithful following in the years since, the good times are coming to an end. The software will cease to be available come December 20th. Anyone who visits the download page is now greeted by a message warning that they better grab the goods while they're still available, because they won't be a month from now. The page doesn't explicitly mention the Android version, and there isn't yet a warning on either the Play Store or the app's website. Regardless, fans should still be able to use the latest version of the app and the most recent desktop release for as long as they are capable of running. The time will come when users will eventually have to move on, but December 20th won't necessarily be that day. It is, however, the beginning of the end. Winamp will be missed.